Welcome to! 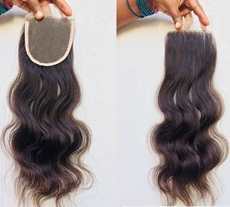 INDIAN HAIR EXTENSIONS INC. Raw hair source from South Indian temples collect from young ladies single donor full cuticle intact aligned in uni-directional hair. Welcome to! INDIAN HAIR EXTENSIONS INC., Manufacturers and Direct Wholesale Suppliers of Raw Indian Hair Source from Temples Collect from Young Ladies Single Donor Full Cuticle Intact Aligned in Uni-directional Hair Machine Weft Hair Extensions, Hand-tied Weft Hair, Clip-On Hair Extensions, Bulk Hair are our passion and zest for quality, natural Black/dark brown, natural textures, maintaining timely delivery schedules, customer satisfaction and institutional transparency have enable us to emerge as a global player with a niche around the Globe. 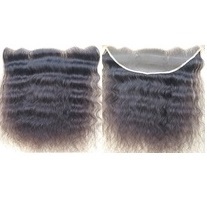 Our main source of Raw Indian Hair procure from South Indian temples and numerous skilled women and men are working to produce our fine quality hair extensions. 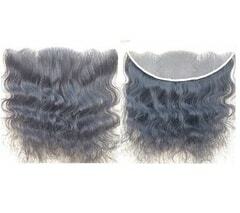 Indian Hair Extensions is a main source of world hairstylists and businessmen. Similar to changing trends in fashion we too have learnt and evolved into an enviable business house with global recognition in this hair trade due to the ceaseless efforts and managerial excellence of our creations. 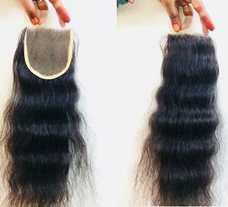 Our motto is to satisfy our customers by delivering quality 100% human hair products within the stipulated time with affordable price.